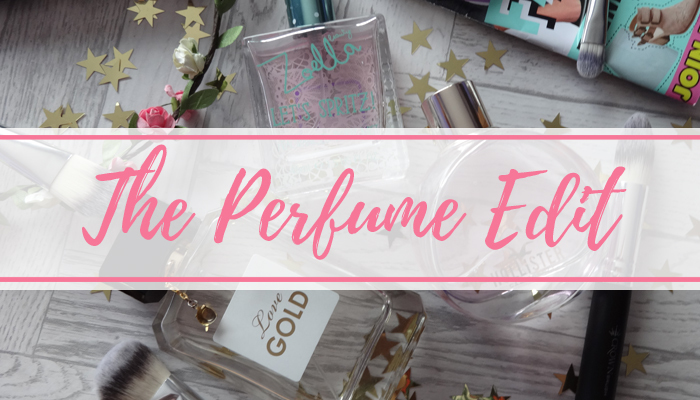 I wear perfume every day as I cannot get enough of the many scents I have on my shelf. I've got about 20 different perfumes on the go right now, but these three are the ones I always go back to time and time again. 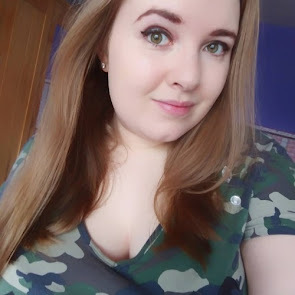 I've got a variety of cheap samples, 'higher end' products, a bunch you can get in drugstores, and a few from Primark! 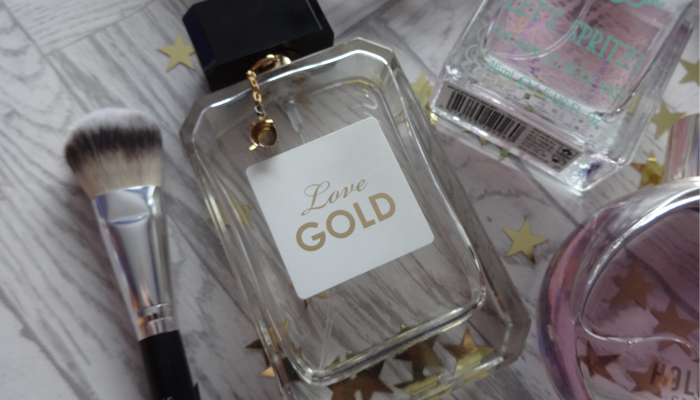 I've been using Primark Gold for about 2 years now, and sadly they no longer stock this it seems - but luckily at Christmas, I bought 2 more large bottles, so that should last me for about another year or so! 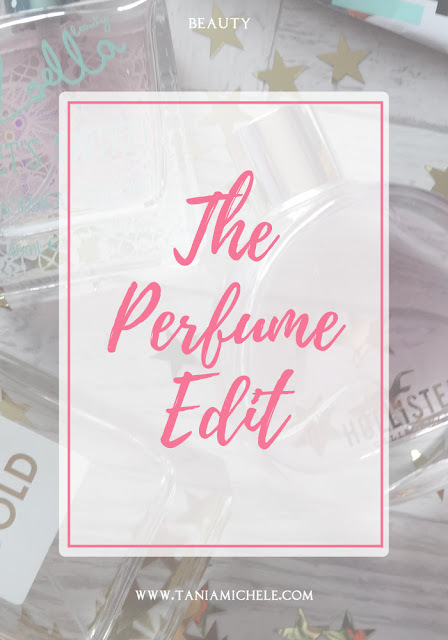 It's my fave one to use, so I'm sad it's no longer about. 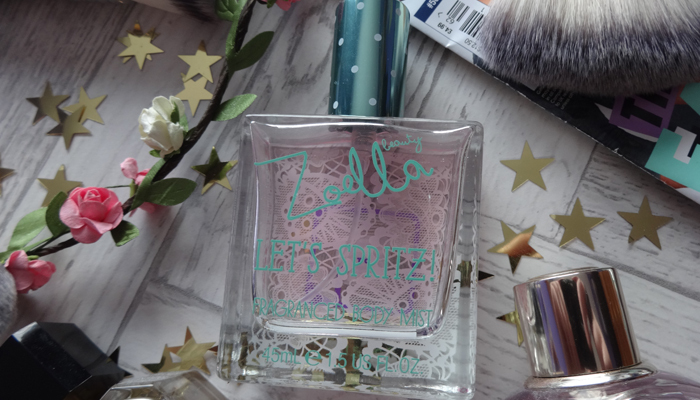 Zoella's Lets Spritz is a lovely summer scent that I normally use on holidays - or when I want to be reminded of summertime during winter! It's a nice cheap scent as well, so I don't feel so bad using copious amounts of it at a time! 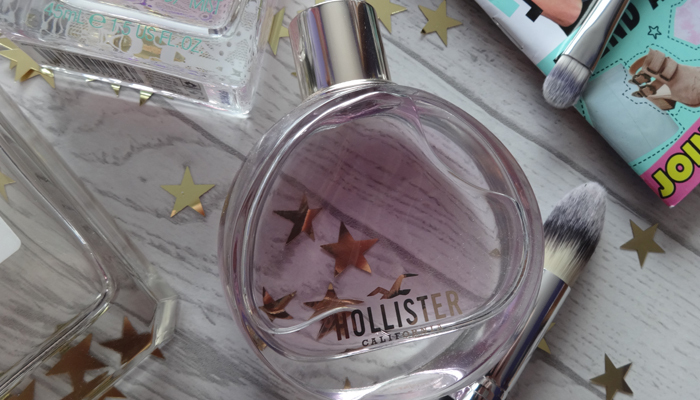 Finally, Hollister Wave* is a new fave from Christmas. I was kindly sent this by Debenhams to use in a Christmas gift guide! It came in a set with a body lotion which I used very quickly! This scent is amazing, and with it being £33, it's the more expensive end of the perfumes I own. But it's so worth it as it smells amazing and one I recommend. I've never tried any of these. My favourite has to be Kenzo flower. I've been wearing it for years!